It's Malaysia 60th Independent Day. Yay, if I stayed in Malaysia for this moment but I'm on my business trip this time so can I say Nay!hahahhaa... just kidding! For this time, I will look at the bright side about this, I will celebrate Vietnamese National Day on 2/September.Even though I'm not in Malaysia for this moment but I wanted to share my things I like about Malaysia, my home. It's Independent Day,come on! Let's say something good about my country(I'm serious! ).I'm grateful I have opportunities to travel a lot to several countries this 6 years of my life, so I can appreciate home like I never did before. Back then( my pre-travel time), all my life was about Malaysia and London ( I just know about London because my dad keeps saying about it). Every time I went to different countries, after 3 days I will always crave for Malaysia foods. I don't know why...haha, it's weird! 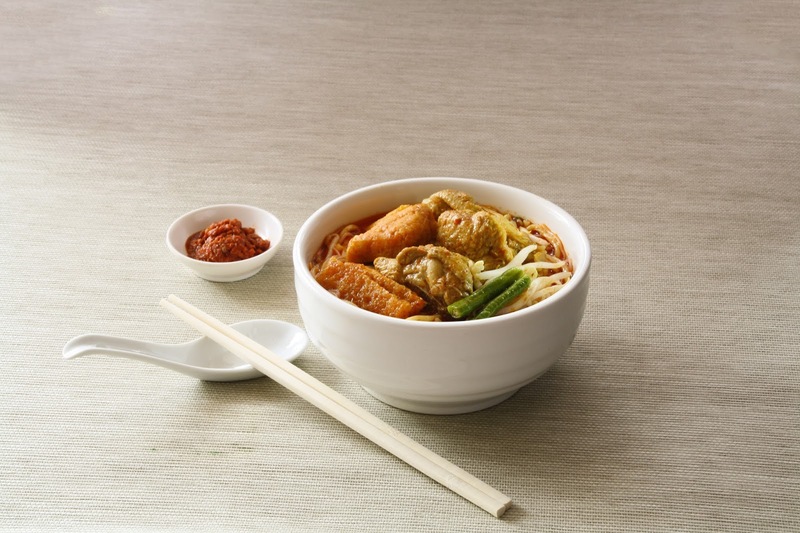 My usual top list craving is Nasi Lemak and Bah Kut Teh, yummy! I think just that's it for this moment...haha, I'm not kidding! I love Malaysian foods especially Chinese food and some Malay foods.Oh yea, never forget "Roti Canai susu" at Mamak stalls. Even though just one thing I like I like about Malaysia but I never take this for granted. I always appreciate Malaysia as my home. Just for this moment, I feel a bit hard to express my gratefulness of this country. I love Malaysia, my home but I don't really love how it is for this moment. But, still, I want to wish Malaysia, Happy Independent Day! Love you! Despite all that, there's HOPE for Malaysia. God loves Malaysia.